Dining Table: When someone says “family gathering,” the first thing you probably think about is people. Second, food. And regardless of how big your dining table is, it never seems to fit all the food and people who show up. A rectangular table tends to save space compared with a round one that seats the same number of people. 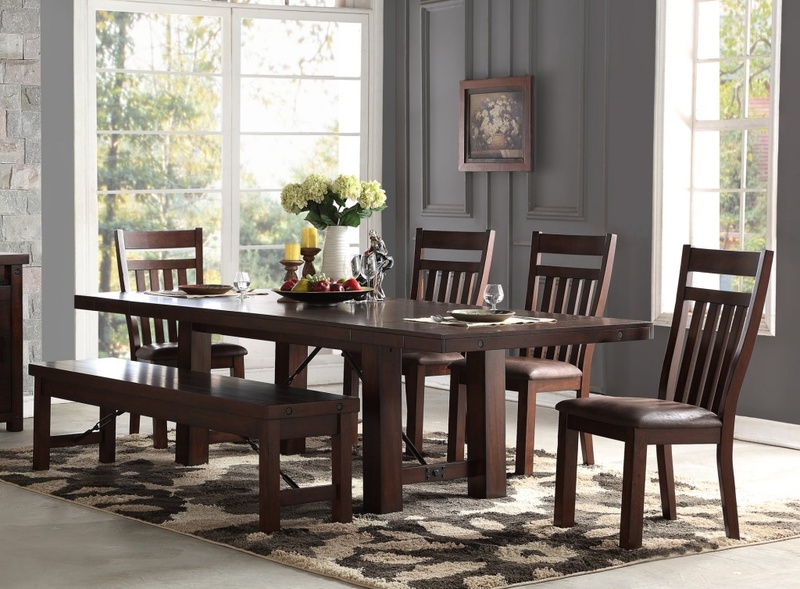 Get the look with Furniture Fair: The Benjamin Dining Set exudes a rustic flair with metal turnbuckles stretching from the top to the trestle base on both ends. 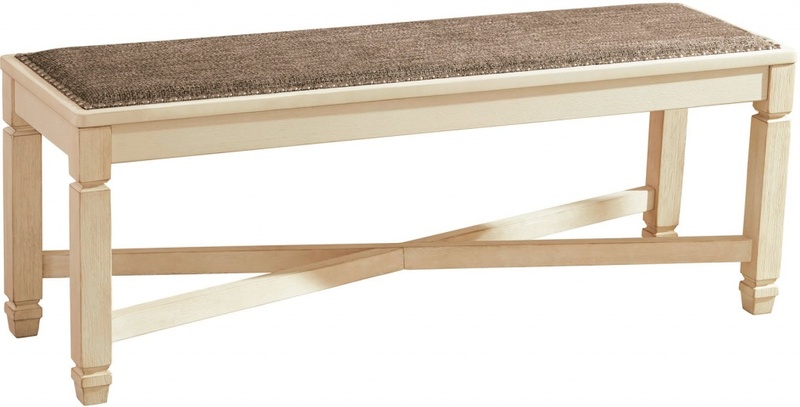 Get the look with Furniture Fair: Dine in the rustic charm of the unique Bolanburg Dining Bench. Sofa: Pre-dinner. Post-dinner. Everyone, from your 3-year-old nephew to your in-laws, seems to cozy up on the sofa for snacks, drinks, and movies. 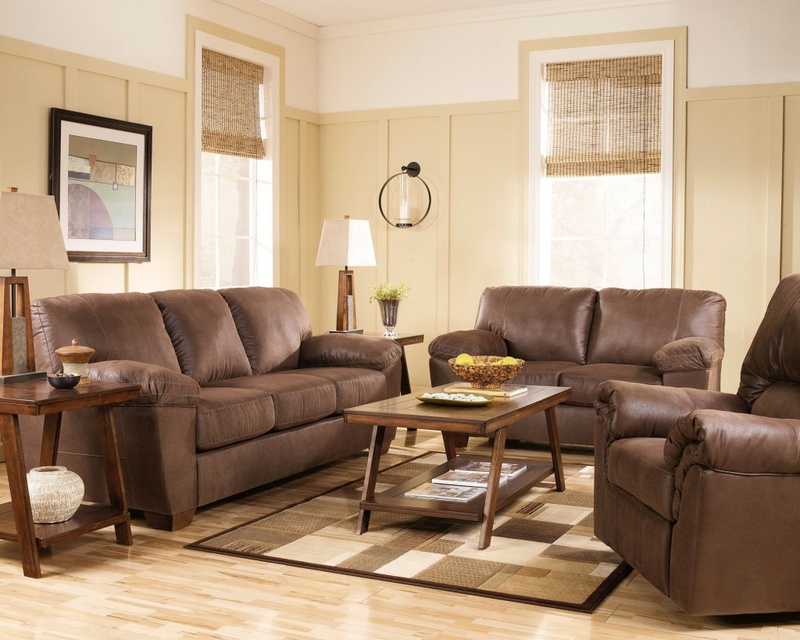 Get a sofa (or two or three) that will fit the whole family. Get the look with Furniture Fair: The Amazon Living Room Group is everything you could ever want in living room furniture—it’s handsome, cozy, and versatile. Guest Bedroom: If you have a spare bedroom, it’s likely most in-demand during the holidays. While you want something nice for your relatives and friends, it doesn’t make sense to go all out for furniture that won’t be used daily. Having a comfortable bed is the thing that they’ll care about most—and that’s where you should spend your money. Get the look with Furniture Fair: Create a the feel of a romantic seaside getaway for your guests with the Chesapeake White Storage Bedroom. Want to see these options in person or chat about other choices? The Furniture Fair design team is always here to help! The post Upgrade your furniture to fit your family gatherings appeared first on Cincinnati Furniture || Dayton Furniture || Furniture Fair Blog.